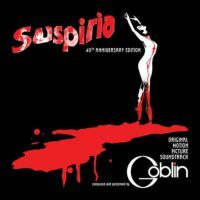 Deluxe box set containing the original Suspiria (1977) soundtrack pressed on black wax with gimmick pop up cover, a second red vinyl LP pressing containing rare and unreleased material, Suspiria orange compact cassette, Suspiria CD containing nine bonus tracks not available on the LP, DVD – Suspiria – Behind the soundtrack (Exclusive interview with Dario Argento and Goblin), Fabio Capuzzo – Suspiria: Great Sails Of Irrationality And Delirium (64 pages black & white book in English), and Fabio Capuzzo – Suspiria: Grandi Vele di Irrazionale e di delirio (64 pages black & white book in Italian). PLUS faithful reproduction of the peacock plumed stiletto featured in the original movie, deluxe die-cut foam container and certificate of authenticity. 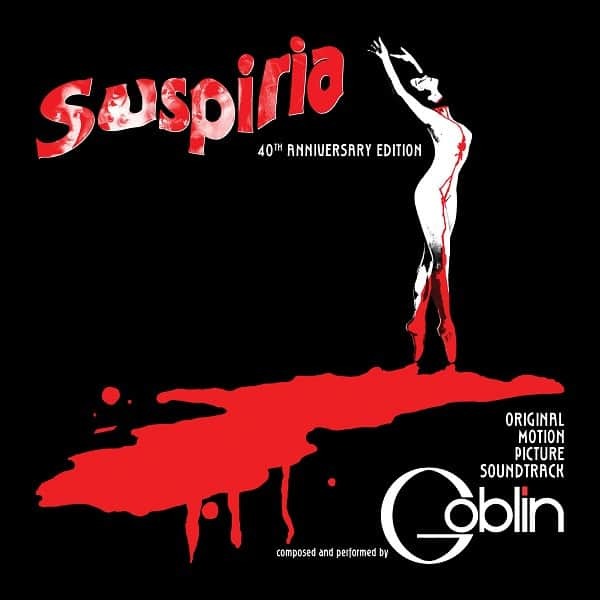 Probably the scariest soundtrack Goblin has ever written (don’t listen to it when the lights are down! 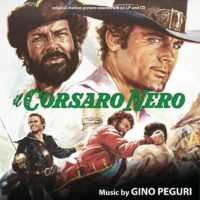 ); it seems that the score was composed before the film was ready, so that director Dario Argento had to make some changes to the movie script, in order to have the music perfectly suited. 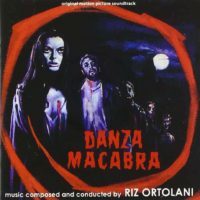 This legendary soundtrack combines elements of music and sound scary effects going far beyond traditional background scoring, becoming an integral part of the film. 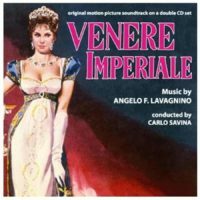 As critics say nowadays, Suspiria music “is so perfectly integrated into the film, fares less well as a stand-alone item. 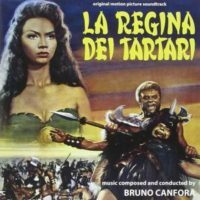 All that pounding, howling, thumbing, and wheezing is enough to send chills down your spine even without the movie images (it is the perfect imaginary soundtrack), but not all of it could be called a pleasant listening experience (unless your idea of pleasant is having your nerves set on edge)”.